The ingredients are pretty simple. 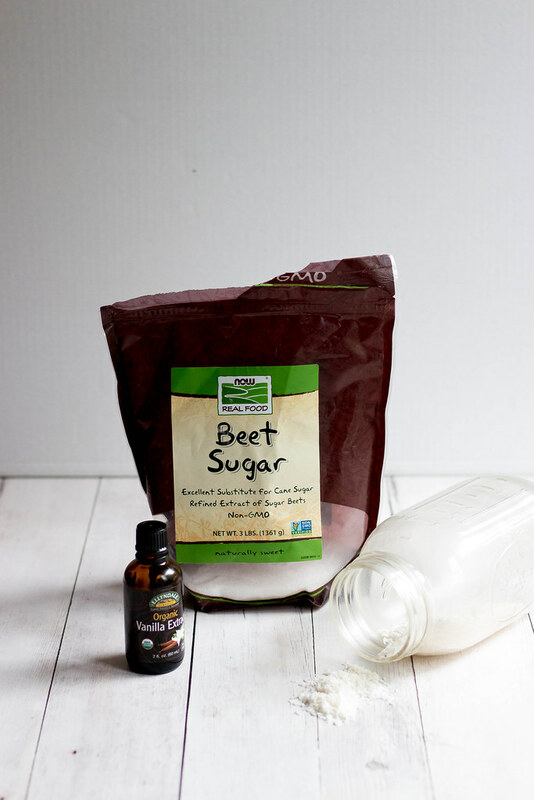 You can swap out the Beet Sugar for pretty much any granular sugar you have on hand, although Beet Sugar has become my new go to sugar for about a year now. 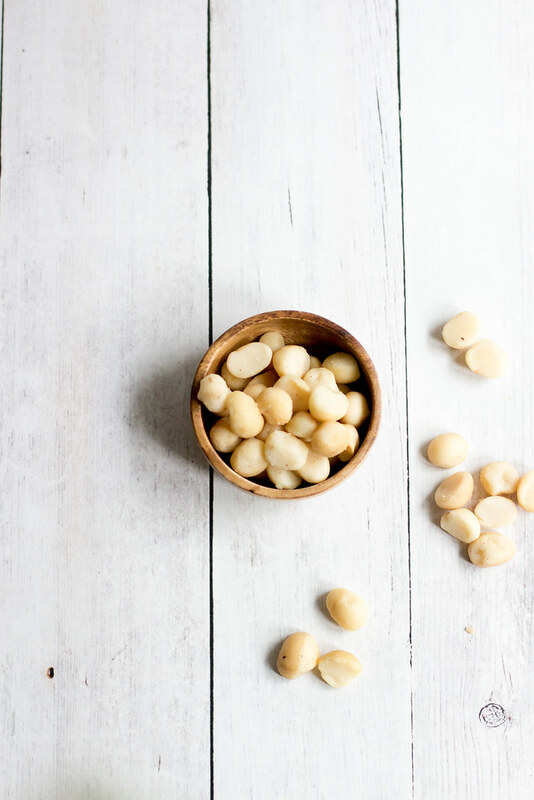 I am absolutely in love with the sweetness of the coconut oil and macadamias- these cookies are so addicting and they make a ton. I highly recommend packing up a box and sharing half with a neighbor, friend or your co-workers. 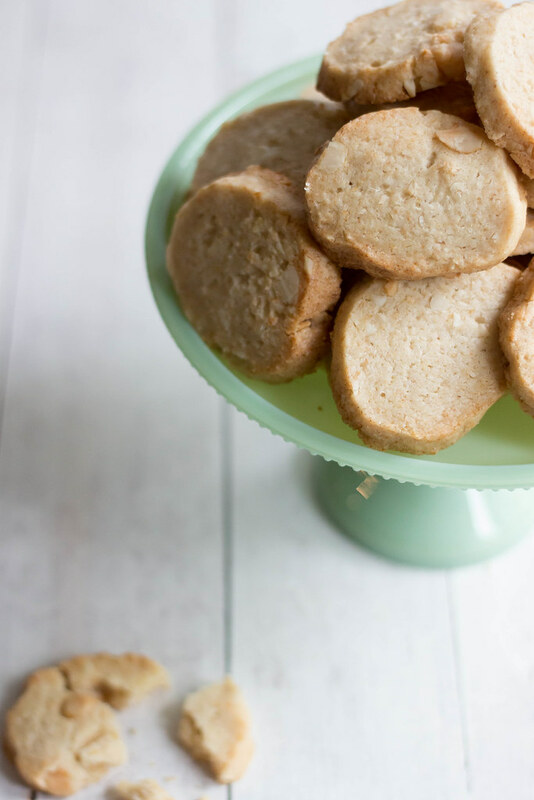 I have used both flax eggs and aquafaba- both work equally well but prefer the flax eggs in this specific cookie recipe. I am pretty sure these cookies will be making the Holiday Cookie Box Cut come December. 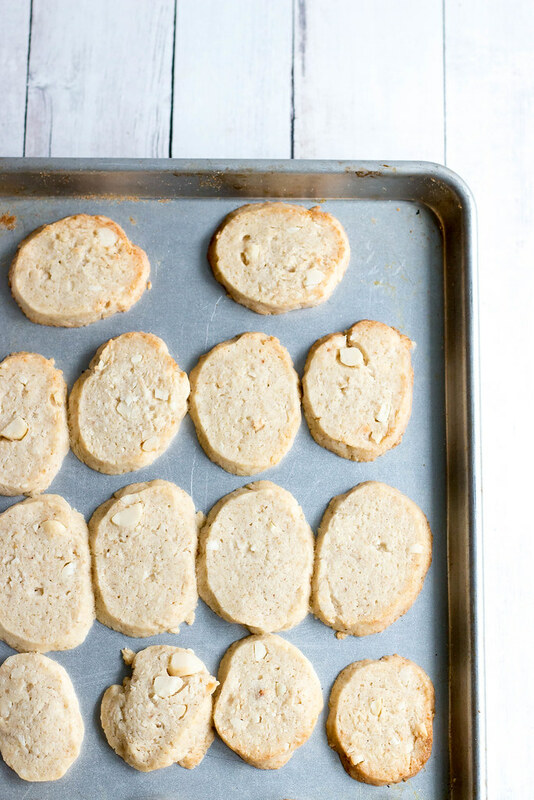 Don't be tempted to overcook, you want them to be just a little golden around the edges. I did accidentally leave one of my test batches a little too long in the oven- they were still good, just a little crunchy. 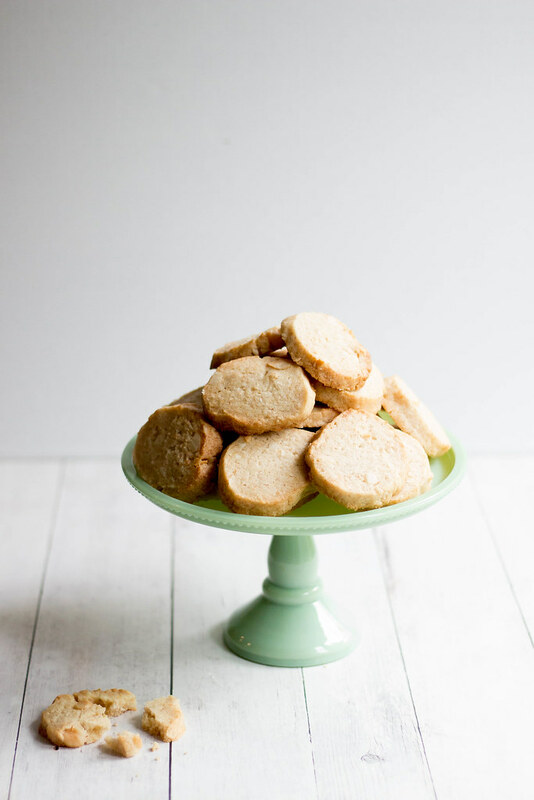 Now Foods and I would love for you to make a batch of your very own Short Bread Cookies! 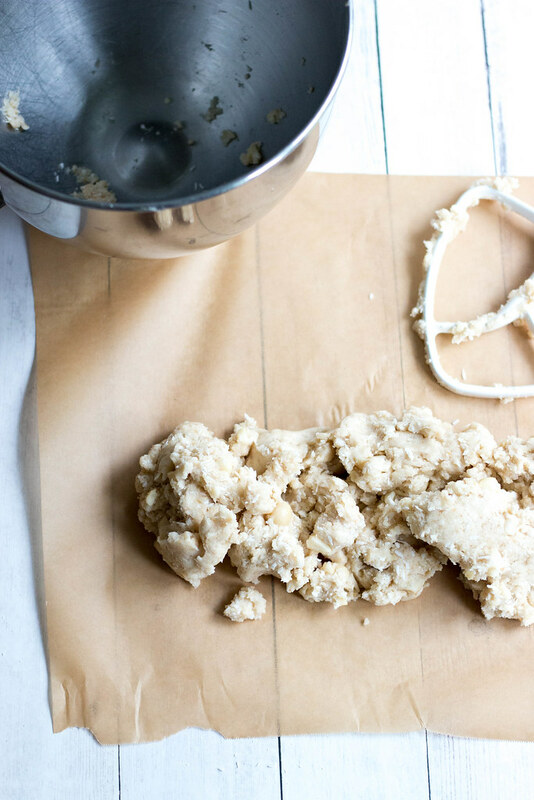 Simply enter below to win a Now Foods Cookie Making Bundle! Add flour and baking powder, mix until a crumbly mixture forms. 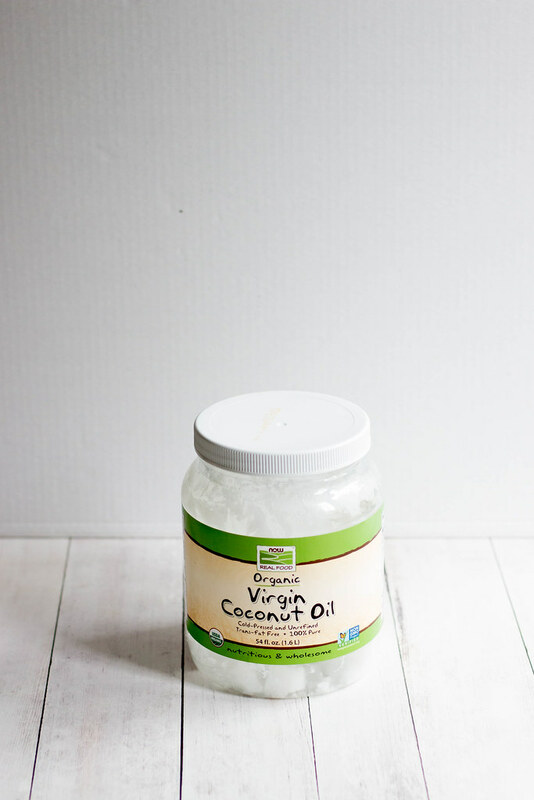 Stir in shredded coconut + macadamia nuts. 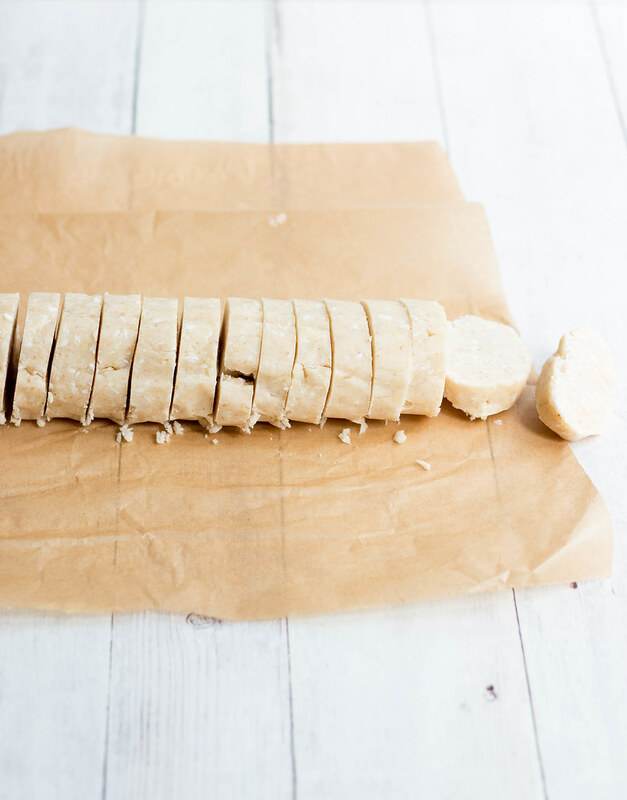 Turn dough onto a large piece of parchment or wax paper and roll into a tight log // about 12 inches long and 1 1/2 inches wide. Freeze for 15 minutes until harden, but frozen solid. 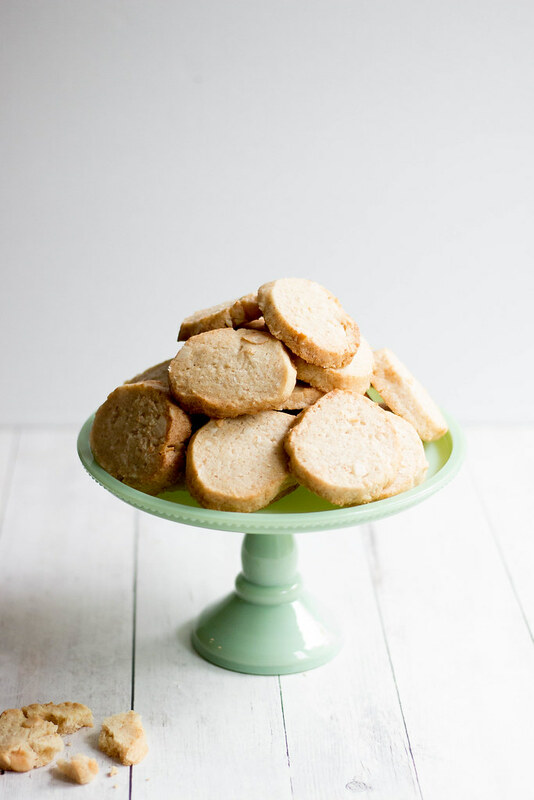 Remove paper and check to see if the dough is hard enough to slice easily with a sharp knife, if yes, slice cookies into 1/2 inch wide discs and place onto a cookie sheet, if too soft return to freezer for 5 additional minutes. Bake for 18-20 minutes until edges are golden brown. Remove from the oven and allow to partially cool on the cookie sheet prior to moving to a wire rack to fully cool. 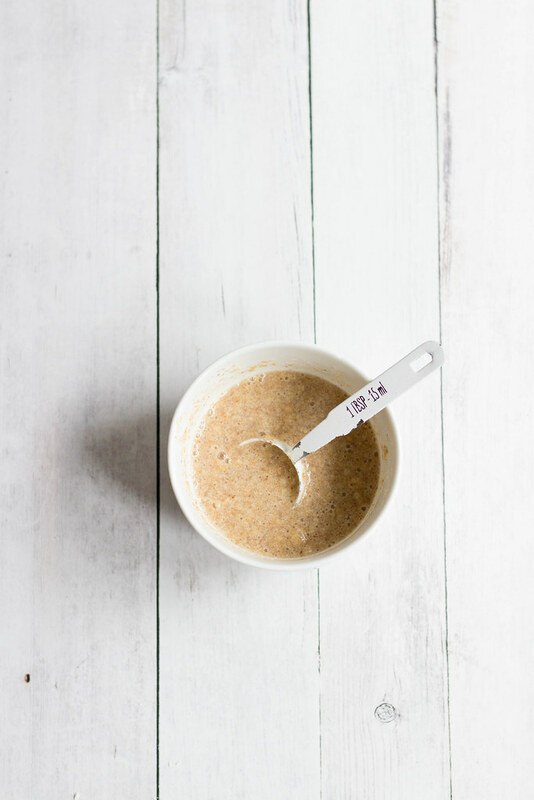 This recipe looks so delicious, I can't wait to try this out this week. Thanks for the share, keep up the posts! I may not have won the prize but I got a great recipe. This looks so yummylicious! Would definitely try them. Recipe seems easy too. And what if they get overbaked? Crunchy is good too, atleast for me. I love this game so the very much jumble solver game it is to be great. looks so yummy..thanks a lot for sharing the recipe. I will surely try it. Individuals must learn: on the off chance that they don't have treats in the cookie container, they can't eat the cookie. The delight lies not in the treats, however in the example, the pieces make when the treats disintegrate. The heating cookie is consoling, Do my Homework for Me Cheap and a cookie is the best smidgen of solace sustenance. They are very nibble estimated and individual. We only run quit 9 to 5 academy review of hardware and software that we deem interesting to our audience, and worth looking at. This is the reason you don’t often see poor reviews on 9to5 sites – if we review something we don’t like or find interesting, we usually won’t post it. It is the feature of an e-commerce website Amazon and comes under the category of product research. If you are an Android Lover and Wants to Run your Android Apps & Games in Full-Screen PC Windows. Bluestacks App player is popular and top-rated Android Emulator in the world that enables to launch All android Application on Windows PC, Laptop and MAC. Its license is freeware & paid both you have to select your desired version from official webpage. Now here I will provide you Bluestacks app player link where you can download & installed its offline installer version on your PC windows.